Summer is the time of year where everyone loves to get together. The weather is warm and it’s the perfect time to gather your friends for an event. From cook outs to pool parties there is no shortage of summer event inspiration. We have made a board of our favorite ideas for summer event inspiration below. No matter what type of summer event you have you are sure to have happy guests if you include some of these elements. 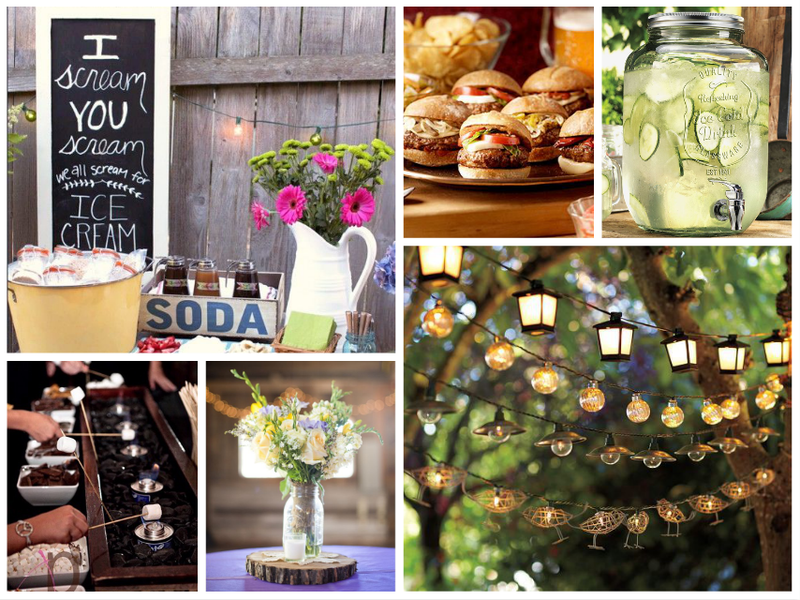 From fun food ideas like a s’more bar, ice cream bar or fun burger sliders to unique summer globe lighting to string across your outdoor venue, you can guarantee a fun summer atmosphere with this summer event inspiration. The fun loving, energetic content creator from Kansas City, MO, Kaitlin is in charge of making sure all of the content at Endless is as helpful as possible! Her positive attitude and constant smile is a shining example of our core value of excitement in the air! When she isn’t on her laptop making content, you can find her behind her camera creating epic photographs.